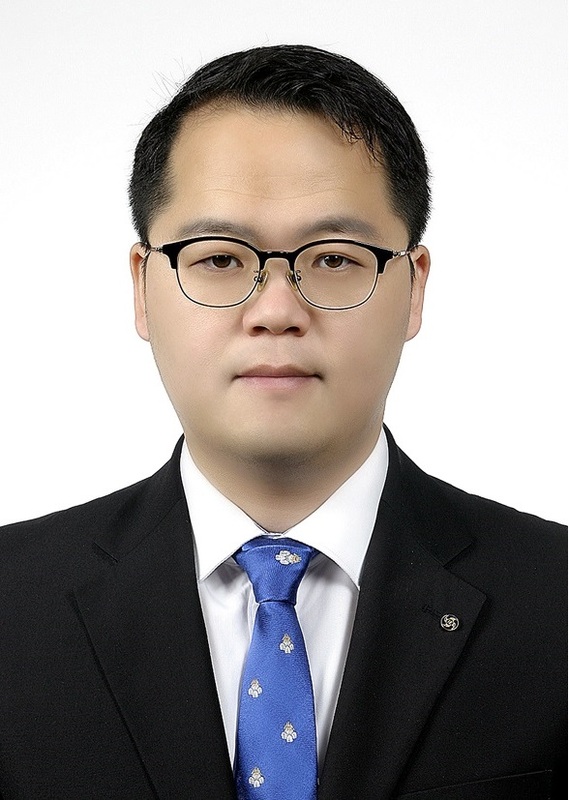 Assistant Professor Wansu Kim has been welcomed as a new face to the Mathematical Sciences Department as of February 18, 2019. After graduating from Seoul National University with a double major in physics and mathematics for his bachelor’s degree, he went to the US and received his Ph.D. in mathematics in 2009 from the University of Michigan, Ann Arbor. 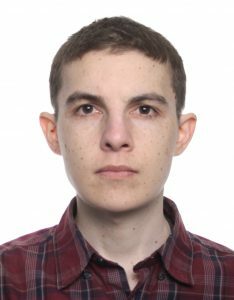 His research interests are number theory and arithmetic geometry. In addition, Dr. Ashley Lightfoot joined the department as a visiting professor. A native of New Zealand, Dr. Lightfoot obtained his Ph.D. in mathematics from Indiana University, Bloomington, US, in 2016 with a specialty in topology. Posted on 2019-03-08 , updated on 2019-03-21 .